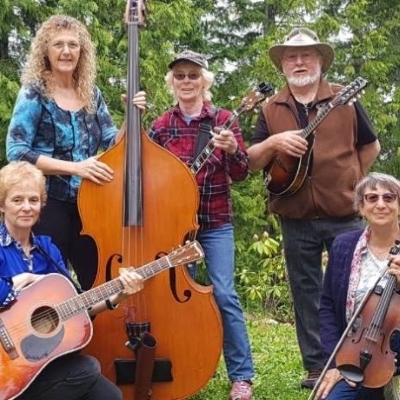 Bluegrass - Chemainus (Vancouver Island) bluegrass festival. 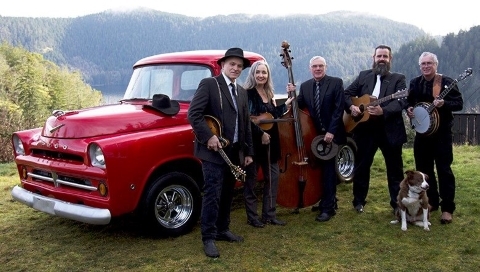 New for this year's festival is the Victoria-based foursome Malahat Drive, which features a few familiar faces for Island bluegrass enthusiasts. The band is made up of Paul Lang (Guitar and Vocals), Larry Stevens (Dobro and Vocals), Mike Kraft (Banjo and Vocals) and George Robinson (Bass and Vocals). Along with straight-up bluegrass, the band also features "mountain country" music. Come and listen to them, and you'll find out all about their wonderful musical style. We will also be featuring a lot more great bands. Here's one you love, it's Scout Mountain, from Powell River. This five-piece band came together to do traditional bluegrass music, and they do it with with lots of harmony. The band is greatly inspired by the stylings of Doyle Lawson, but they also have a large range of artists they look up to: Jr Sisk, Tony Rice, Joe Val, Del McCoury, Jim and Jesse, The Louvin Brothers, the Stanley Brothers, and of course Bill Monroe, Flatt and Scruggs... Well yes the list goes on and on. 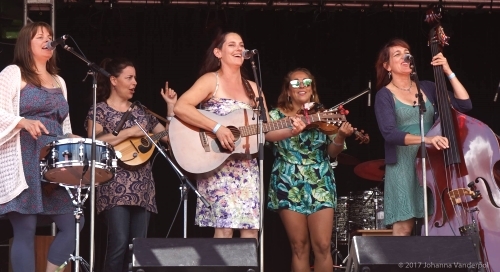 Genevieve and the Wild Sundays is a lively all-female group that brings catchy original songs to life, with guitar, fiddle, upright bass, percussion, mandolin, and soaring harmonies. The band consists of: Genevieve Charbonneau (vocals and guitar), Kelly Sherwin (bass and vocals), Laura Carleton (percussion and vocals), Chandra Crowe (mandolin and vocals) and Ivonne Hernandez (fiddle). The group's awards include: 2014 Vancouver Island Music Awards (Producer of the Year- Marc Atkison for Genevieve's Updraft album), 2014 Nomination for Country Recording of the Year (Updraft), and 2016 Finalist for the International Acoustic Music Awards. The 2018 festival's host band will once again be Bluegrass Fever, a band that is always highly appreciated by the crowd. Blugrass Fever is based on Vancouver Island and plays traditional, modern and original bluegrass music. 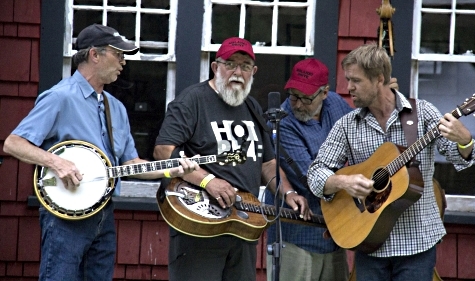 The band has developed a solid reputation as one of the most crowd-pleasing bluegrass bands. Over the past few years, the group has become the host band for this festival. 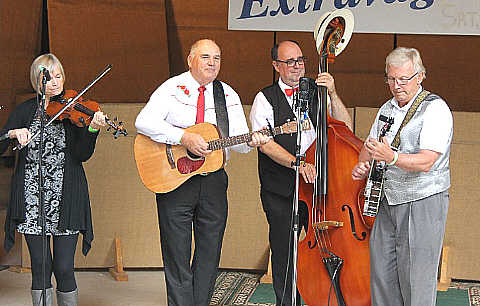 For more info about the band, please visit www.bluegrassfever.ca.